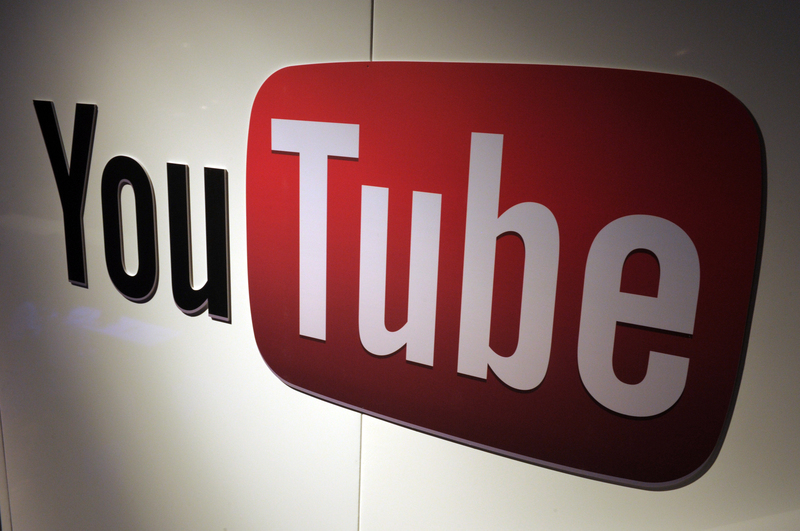 On Wednesday afternoon, shortly after noon, video sharing site YouTube abruptly went down. Instead of being able to search for Adele's "Hello" for the 56th time, users were met with: "500 Internal Server Error ... Sorry, something went wrong. A team of highly trained monkeys has been dispatched to deal with this situation. If you see them, show them this information." As of 1 p.m. Wednesday, YouTube had returned to operation, leaving us all to play "Hello" on repeat, inexplicably driven to think about that guy we saw in Starbucks six and a half years ago.